It seems as the years have passed, an increasing number of people have become dissatisfied with the stock headphones that come with iPods and iPhones, as they have barely changed in years. The number of companies putting out headphones has grown considerably. 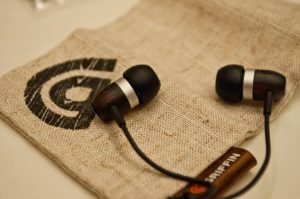 This month Griffin has released their Woodtones Earbuds, combining the common opinion that wood and good sound quality go hand in hand. With a focus on the mid-tones, the headphones tend to lean toward a muffled, mid-range accented sound. The S’s and high notes tend to get distorted at higher volumes. 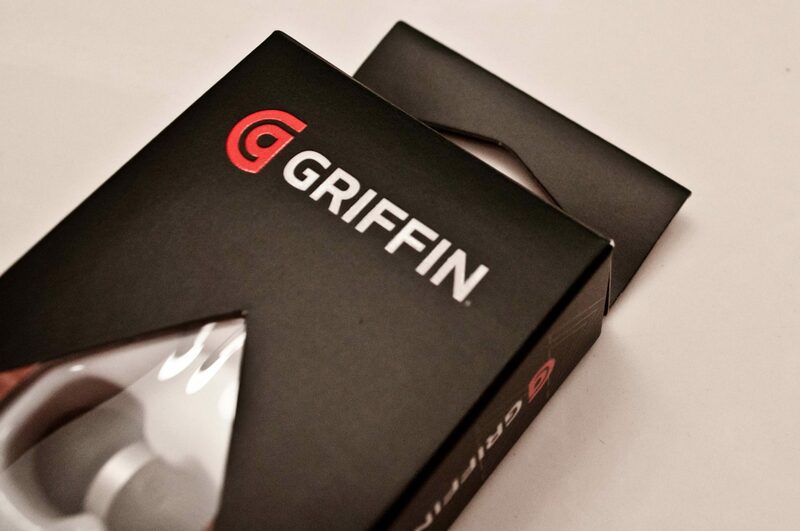 At $29.99 the Griffin Woodtones Earbuds have the same asking price as Apple’s regular headphones w/mic. However the Griffin Woodtones Earbuds are in-ear iPhone headphones, and do a great job of cutting out ambient sound, actually any sound. This makes the Griffin Woodtones Earbuds perfect for airplane headphones, and get the job done of cutting out the engine and air noise. However don’t count on blasting music through these because distortion does occur at higher volumes. The Griffin Woodtones Earbuds are a great choice for a middle of road pair. If you want in-ear headphones, Apple ones will fun you $79, but for $29.99 you get some iPhone headphones that look good, sound ok, and cancel out sound to meet almost any simple sound-cancelling need you may have. They have a decent range, work great for movies or casual computer use. Check ’em out.